Over a Decade of Design, Printing, and Imagery! 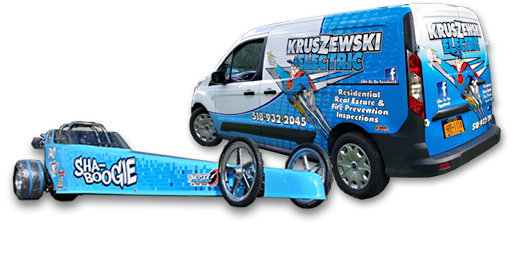 From Banners to Signs, to Decals and Vehicle Wraps, Extreme Exposures offers a wide variety of products and services for your business or personal use! Here you can learn more about the products we offer as well as view examples of each. Our 54" 8-ink Mimaki large format printer allows us to produce in-house printed materials on various grades of adhesive-backed vinyl, great for decals, signage and vehicle graphics. Another product line printed off the Mimaki is printed vinyl banners of various grades and finishes. From 30" wide to 54" wide banners and any length, printed vinyl banners deliver photo quality images to deliver your message in a BIG way! Specialty materials like artist canvas for cost-effective reproductions of fine art and photos, translucent adhesive vinyl for backlit signs and reflective vinyl to name a few can also be produced in-house at Extreme Exposures. If it needs to be printed, we can design it! Graphic design for commercial offset printing, digital copying, screen printing, embroidery, sublimation or the internet. Over 20 years of experience with multiple forms of reproduction enable us to deliver commercial designs that reproduce consistently and true to it's original design. Artwork designed for the internet will not reproduce well in most commercially printed mediums. Our original designs are designed specifically for your needs. We will take our designs and printed materials and work with clients to develop marketing strategies and concepts to maximize your investment in your designs, printed materials, web presence and social media. Everything a Madison Avenue agency delivers except the monsterous price tag! Our content management software (CMS) site ExtremExposures.net is a work in progress. We are blessed to have a constant flow of projects coming through the door and through the e-mail inbox, so content updates on the site take the backseat to our clients' projects. More detailed information about the product choices of our large format printing services is being added to help you make the best choice for your printing needs. We recognize the site's importance to potential clients of Extreme Exposures, but we feel that this modernized, half finished web site still represents our company better than the old, outdated HTML web site of the past. Thanks for checking us out.